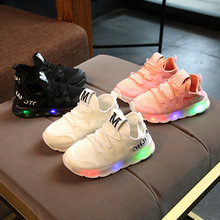 Rubber high quality All ..
2018 All season LED ..
2017 baby shoes Europe .. 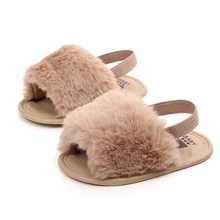 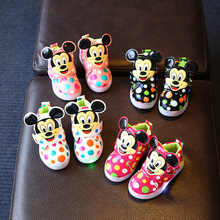 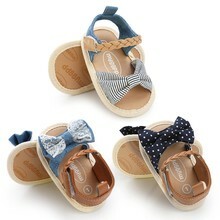 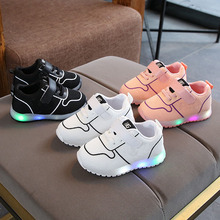 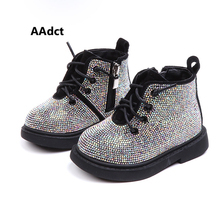 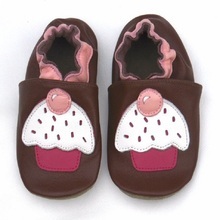 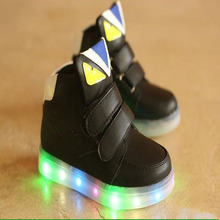 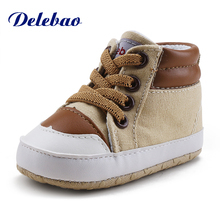 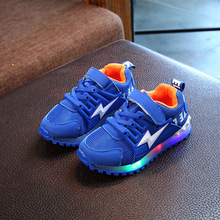 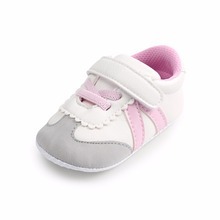 Infant Baby Shoes For ..
Delebao New Style PU ..
DeLeBao 2016 New Design ..
2018 Classic LED glitter ..
Baby Shoes 10 Color ..
0 - 1 Year Old Baby ..
New Brand Fashion Baby ..
New 2018 cartoon LED ..
Baby Girl Sandals Summer ..
Baby Shoes 2018 Winter ..
High Quality Baby Girls .. 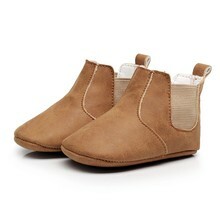 Cowboy Boots For Girls .. 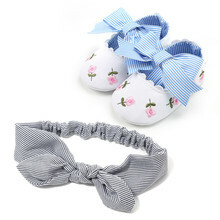 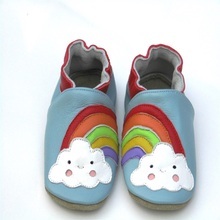 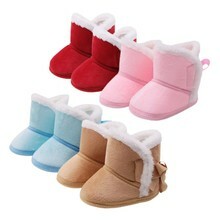 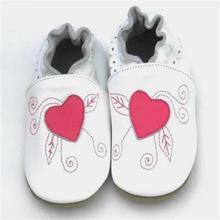 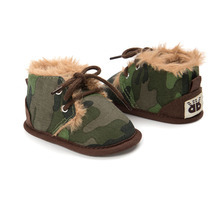 Hot Baby Cotton Boots ..